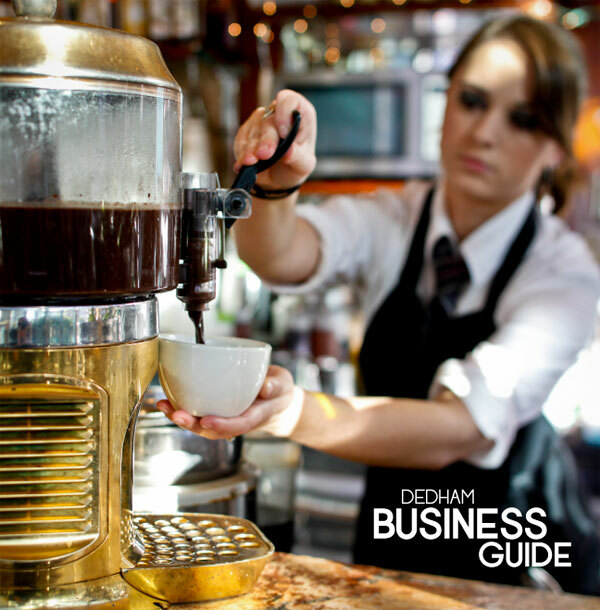 Harriman helped the Town of Dedham create a user friendly guide to educate potential business owners on the Town’s permitting process as well as make the process more approachable and easier to understand. Harriman crafted clear, concise text and developed graphics to serve as visual representations of the various tasks a potential business owner would need to complete in order to locate their business in Dedham. The guide was formatted to be modular, making updates easier and more cost effective. The guide has received high praises from both the Town and those using the guide to navigate the permitting process. This project received a 2013 Planning Project Award from American Planning Association, Massachusetts Chapter.